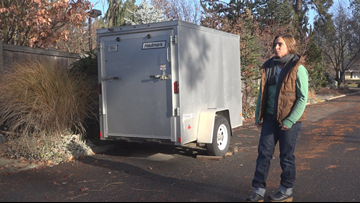 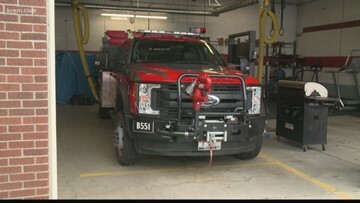 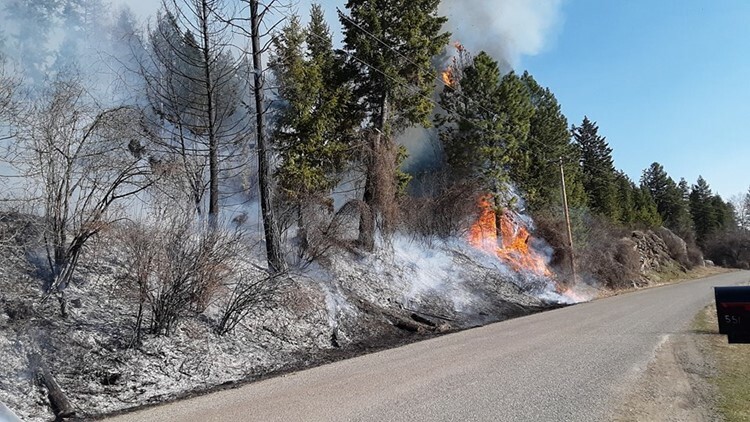 Despite heavy snow that blanketed much of the Inland Northwest in February, fire officials say some trees in the area were already dried out from a dry fall and an initially dry winter. 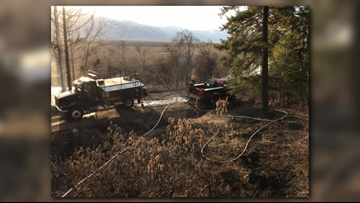 Firefighters responded to three separate wildland fires in Idaho on Tuesday, all reported under an hour of each other, officials said. 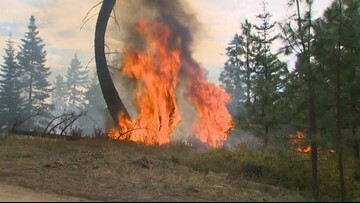 Fire season started early amid a string of unseasonably warm days in western Washington. 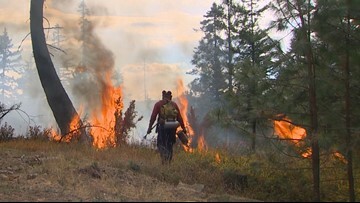 Washington's 10-year wildfire plan includes beefing up firefighting staff, increasing controlled burns, and improving communication with non-English speakers. 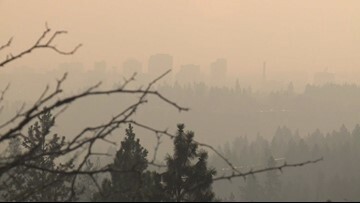 Until now, the Inland Northwest has been able to stay free of smoke drifting from November wildfires in California but changes may be on the way. 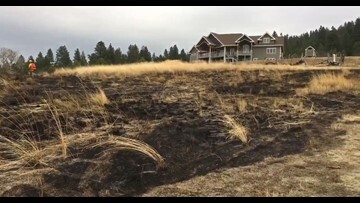 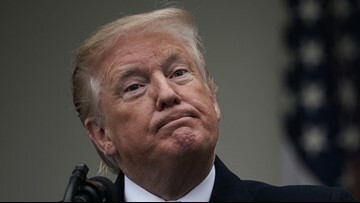 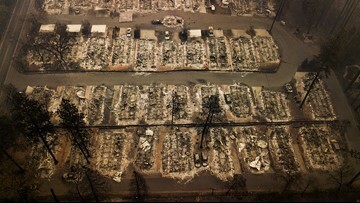 As of Wednesday, the cause of the fire was still under investigation. 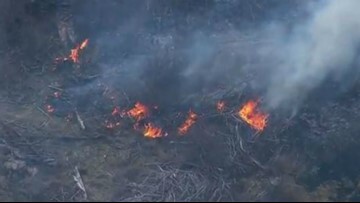 Lightning strikes weren't reported in the area near the fire start. 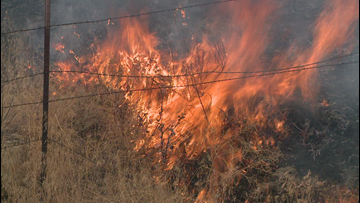 No structures were burned, but flames did come within 100 feet of a home.